So here’s the situation. 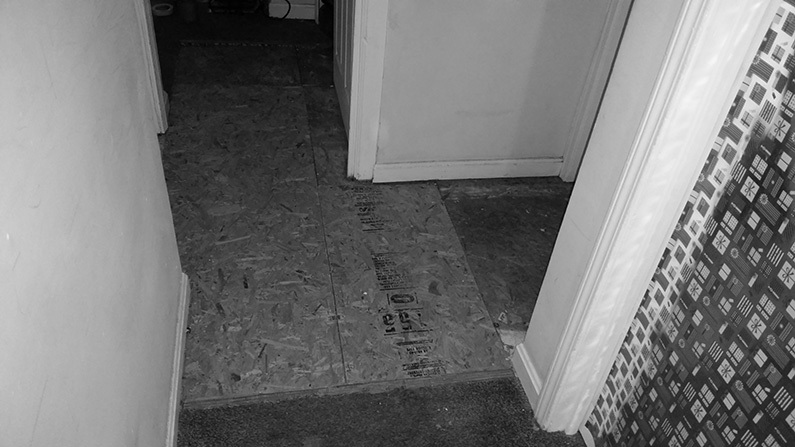 There were repeated floods from the bathroom toilet that weakened an old wooden floor in an apartment complexes unit. In preparation for LCC&FR, the resident maintenance crew cut out the old carpet and padding. They then replaced the wooden floorboards below. When we arrived our mission was clear. First we had to completely prep the new wooden base. Next we laid out fresh padding. 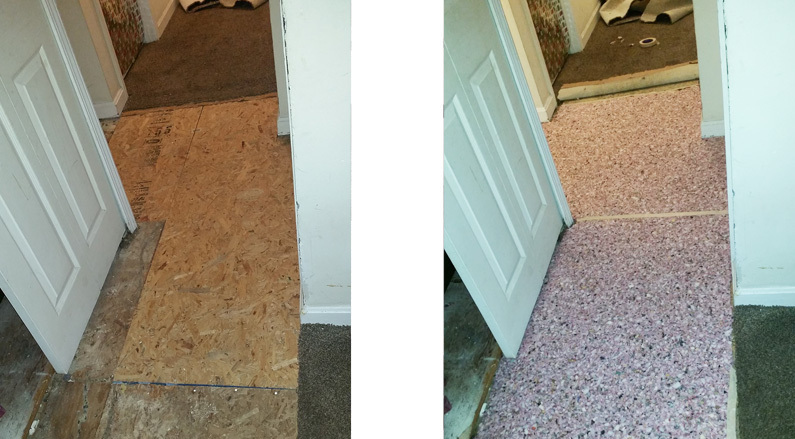 Finally we reinstalled the old carpet by seaming in lots of carpet patch repairs to the old carpet. However, because of the location of the repair, we really had our work “cut-out” for us. The installation of the carpet required several tricky seams to achieve a polished look. No problem though, our specialty carpet skills have been honed for just these kinds of situations. Take a look for yourself at the final results. We did not clean this carpet, which obviously could have used a good cleaning. Another very happy customer. 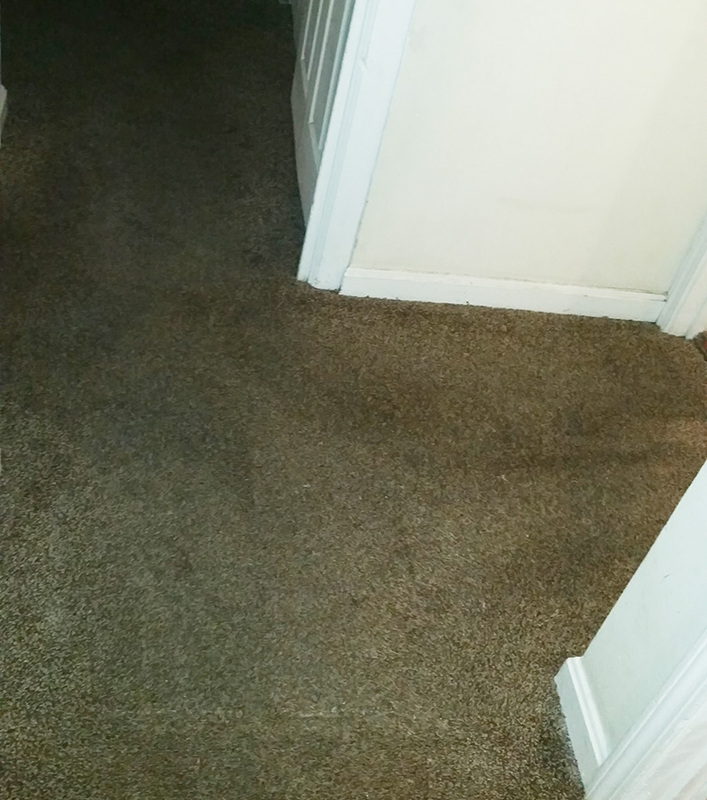 Are you in need of carpet patch repairs or any other carpet repair in Louisville or surrounding counties?  Call us at (502) 585-2444 or send us an email and we’ll respond as quickly as possible. Happy Holiday from Louisville Carpet Cleaning & Flood Restoration!